A commitment by the Co-op to source only fresh British lamb and bacon has been praised by farmers. The move by the retailer was first announced last September and comes into effect from today (2 May). This now means the Co-op sources 100% British beef, chicken, ham, pork, duck and turkey and uses only British meat in all sausages and in its own-label chilled ready meals, pies and sandwiches. 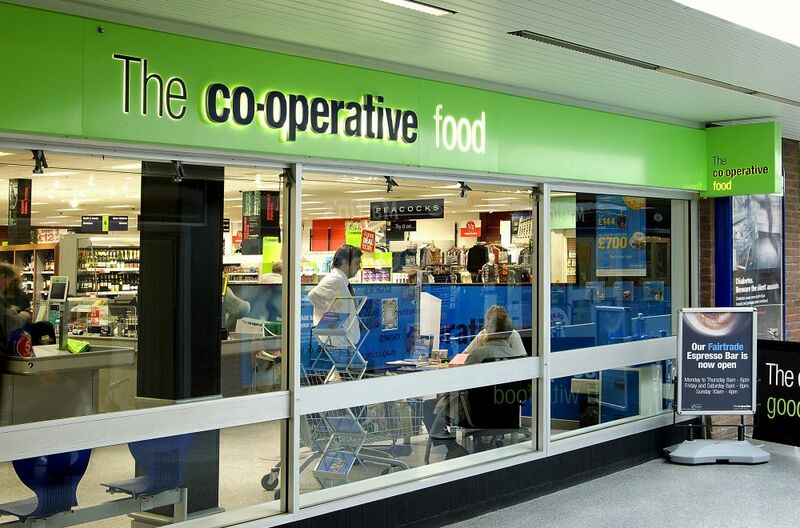 Jo Whitfield, retail chief executive of the Co-op, said: “Consumers will be shocked to see how meat imports have grown while at the same time retailers hang out the bunting and claim to back British farmers. “Only the Co-op offers 100% British fresh meat all year round, and not just in the meat cabinet but also in our sandwiches, our pies and our ready meals. NFU Vice President Guy Smith said the Co-op has 'long supported British farming', and the 'bold' move puts farming right at the centre of its business. Charles Sercombe, NFU livestock board chairman, added: “I would like to congratulate the Co-op for extending its support of British lamb, especially at this time when we are seeing other major retailers and food service companies curb investment in British agriculture.